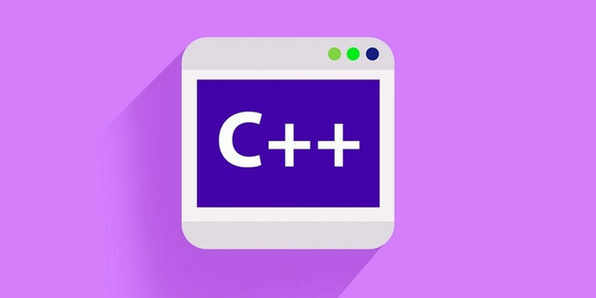 C++ is an object-oriented programming language that is viewed by many as the best language for creating large-scale applications. 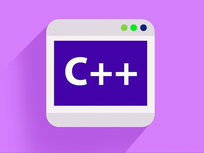 Learning C++ will set you apart from other programmers in the market as it is a vast and complex language that will make learning any other language much easier. 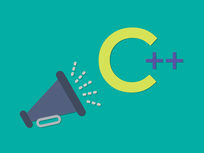 Between lectures, assignments, and quizzes you'll soon have a firm, foundational grasp over C++. University of Geeks is a team of developers who want to help and inspire others to learn development. Between them are 3 Bachelor Degrees in Computer Science, a Bachelor in Design, and around 15 years of experience coding and teaching. For more details on this course and instructor, click here. I-D-E and the Link for it. Section 2 Hands-On: Game Over!!!!! 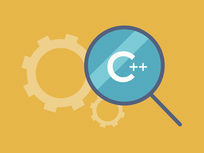 C++ is a powerful language used in software development, search engines, operating systems, video games, and much more. 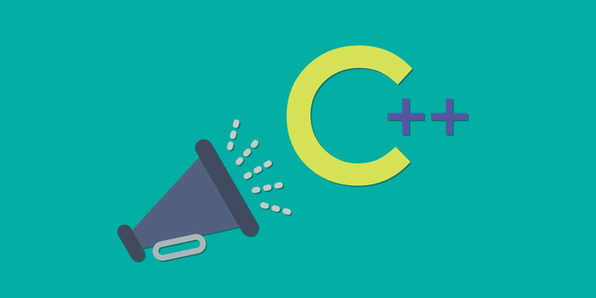 An extension of the language, C, C++ adds features like function templates, namespaces, and classes, allowing a greater degree of fine tuning than C. In this course, you'll get a quick crash course in basics of C++, furthering your quest towards a high-paying programming position. The EDUmobile Academy was founded in 2008 as a bootstrapped initiative of Vishal Lamba, who has been actively involved in the technology space since 1989. They're very passionate about creating courses that have world class standards, and providing heroic support to our community of learners. Every course is created by USA based, technologically qualified mentors, having an absolutely clear diction and command over spoken English. Over the years they've provided guidance and training to a developer community of over 80,000. For more details on this course and instructor, click here. 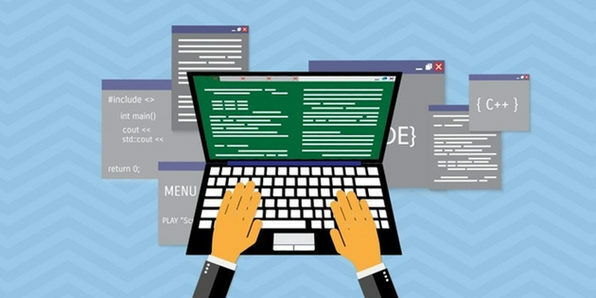 Whether you're completely new to programming or you're looking to learn a new language, you'll be right at home in this course. 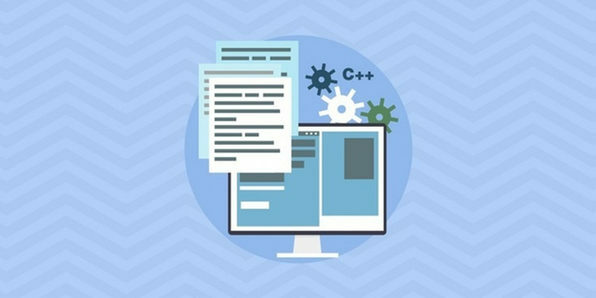 With over 12 hours of content, you'll get a complete immersion in C++, one of the leading languages for building large scale applications. No matter your skill level, you'll come out an expert. Master conditions like "if," "else," & "switch"
Arkadiusz Wlodarczyk is the author of 27 very popular video courses about programming, web-development and math in Poland. He has also created 7 video courses in English. Over 11,000 people have enrolled in his courses. and he puts all his heart into creation of courses. Arkadiusz believes that everyone has the ability to develop software if they are taught properly. He has been developing websites for over 14 years and programming for over 10 years. For more details on this course and instructor, click here. File systems are familiar to even the most casual computer user as a way to save and store data, but for programmers they are a bit more complex. 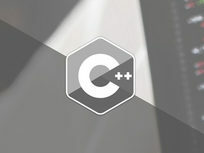 In this course, you'll learn how to use the fstream library in C++ to operate on files so you may better manage and organize large amounts of data. By the end, you'll be well on your way to becoming a C++ master. 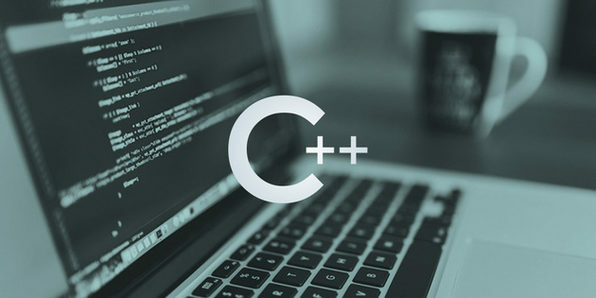 C++ is one of the most widely used programming languages in the world, integral in everything from financial trading applications to console video games. 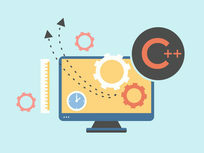 Its speed, portability, and power keep C++ in high demand, and fluent programmers can make big money. 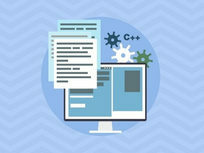 This is the course to help you hone your fluency and become one of those in-demand programmers. LearnToProgram is a leading publisher of web, mobile and game development courses that are used by individuals and companies world-wide. Based outside of Hartford, Connecticut, the LearnToProgram team is dedicated to teaching more people to program than any other company on the face of the Earth. 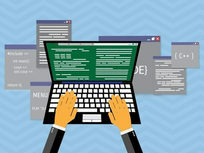 Their authors are among the most experienced in the field-- and they have one important thing in common: LearnToProgram authors consider themselves teachers first and technical experts second. For more details on this course and instructor, click here. 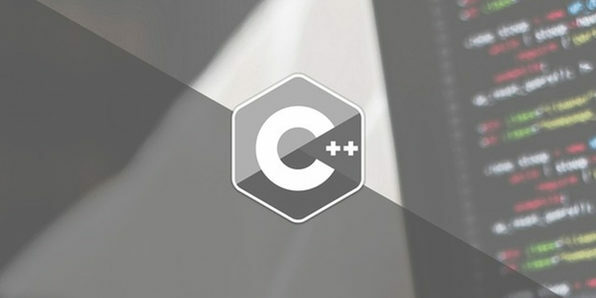 In this comprehensive C++ course, you'll start with basic operations and an introduction to object oriented concepts and proceed into advanced topics that you may use to start building real programs. 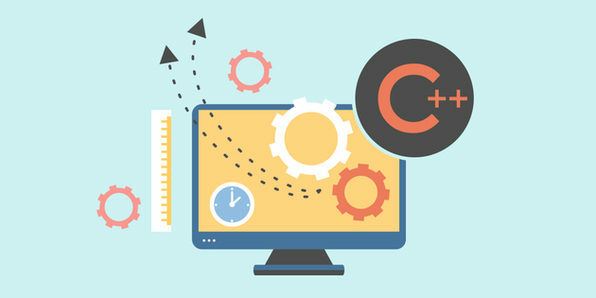 Regardless of experience, if you're looking to become familiar with C++, one of the foundational languages of Google and Microsoft Outlook, you've found the right course. DoEdu IT Educations is the tutorial which provides in depth knowledge of various theory and practical aspects in software languages. They create tutorials in perspective of real time applications. DoEdu IT's goal is to reach people world wide who are looking for carrier in IT/Software industry, which provides high quality training to the Aspiring persons. DoEdu IT Education's primary goal is to provide professional couching with a very low price tag. For more details on this course and instructor, click here. 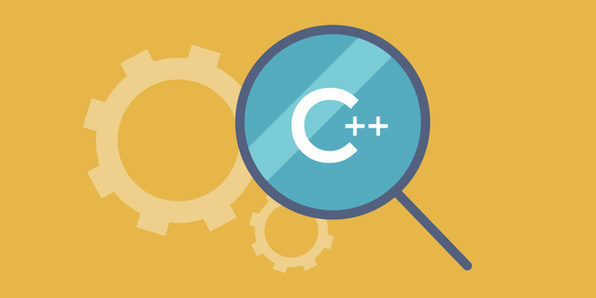 You may have some background in C++, but this course will take you closer to an A++. Sorry--seriously, though, over this in-depth course you'll develop complex C++ applications and learn an array of advanced C++ features. 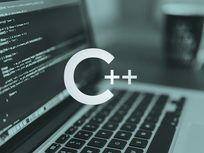 Over these 15 hours, you'll take your C++ skills to an elite level and be eligible for a vast number of lucrative C++ jobs. After working as a software developer and contractor for over 14 years for a whole bunch of companies including CSC, Proquest, SPSS and AT&T in the UK and Netherlands, John Purcell decided to work full-time as a private software trainer. He now lives in Budapest, Hungary, from where he runs the website Cave of Programming. For more details on the course and instructor, click here.